Hey Egg Gang! If you missed the Instagram account featuring one photo of an egg that became the most-liked post on Instagram you just haven’t been on social media this week. However, nobody is talking about how 9 years ago someone created a group on Facebook called “Can this pickle get more fans than Nickleback?” and achieved its goal, sparking a worldwide news cycle. What’s old is new again in meme-land, you guys. First pickles; now eggs. What’s next? Facebook launched its first podcast this week, called “Three and a Half Degrees” — a take on the 6 Degrees of Kevin Bacon concept that has evolved to just 3.5 degrees of separation thanks to social networks like Facebook. Facebook accounted a three-year commitment to invest $300 million in local news ecosystems. This follows the heels of Google’s similar $300 million “Google News Initiative” last year. Part of the initiative intends to place 1,000 new journalists in local newsrooms over five years. 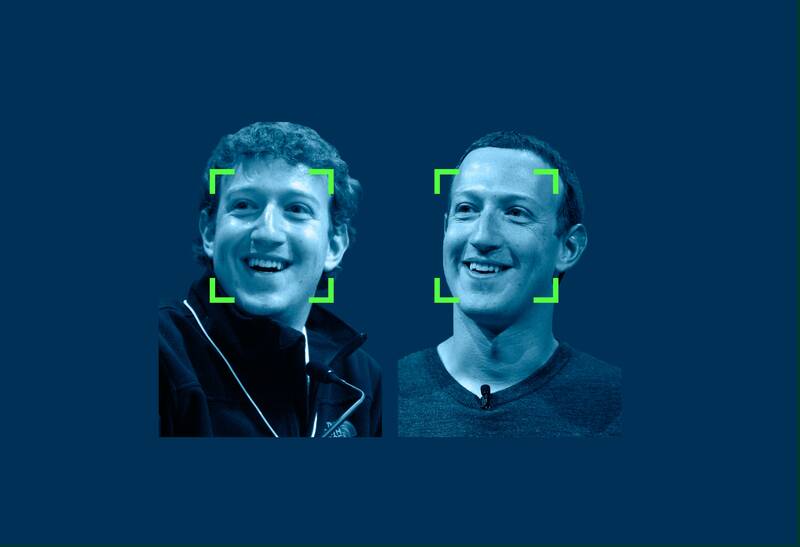 The 10-year “glow-up challenge” meme that caught fire this week wasn’t just a reminder of when Facebook used to be fun, it is also potentially a windfall of visual data on aging for facial-recognition AI — teaching the algorithms about age progression using your before and after photos. What a difference a decade makes!